Sunny weather is coming, we promise! Time to plan those trips and getaways. Enjoy a weekend to remember and check out the family B&BS we have chosen for you. 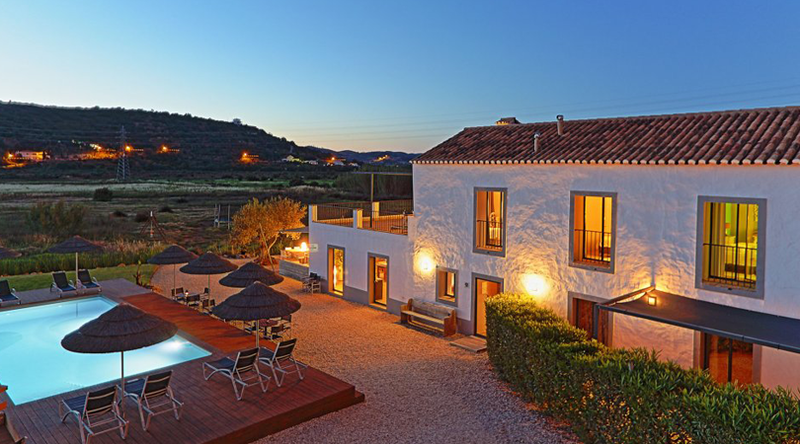 From Portugal to the Netherlands, you are sure to find the ideal accommodation for you and your family. 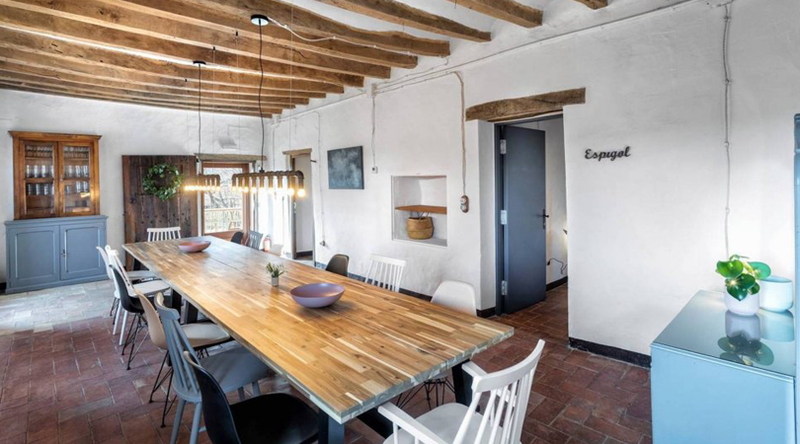 Boutique Hotel Can Riera is located in a typical Catalan farmhouse dating from the 9th century and is an ideal place for one of your family getaways. Right in the middle of the La Garrotxa national park, ideal for outdoor sports and discovering the volcanic nature of the area. The rooms are decorated with modern and traditional touches, making your stay perfect. Now that the good weather is finally here, take advantage of the terrace to have a family barbecue. Family time at a wonderful family B&B. 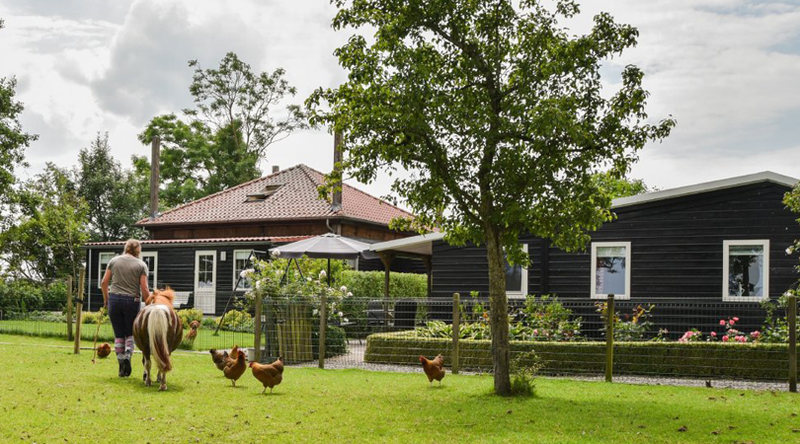 Holland is a charming country to take a little trip to a Family B&B. At Boerderij Eben Haezer you can enjoy a delicious breakfast on the farm made with home produce. Then you will be ready to go out with the bike to visit the beautiful surroundings and places like the delightful Giethoorn. If you have the car with you, you can also visit traditional Dutch cities such as Zwolle to enjoy the true culture of the country. Do you want to be within a stone’s throw of everything the Algarve has to offer? Then Tapada do Gramacho is where you want to be. This traditional farmhouse has been transformed into a charming family B&B. After enjoying a delicious homemade breakfast on the terrace, you will be ready to visit the beautiful towns and beaches, characteristic of the area. Why not try the gigantic water park that is only 10 minutes away. It’s impossible to get bored here! The family vacation is perfect to create moments that you will remember all your life. In Maison l’Aventure, an amazing family B&B, you have infinite opportunities to make memories. This B&B is located in the middle of France, in the Center-Valle de Loire region, where you will find spectacular landscapes. 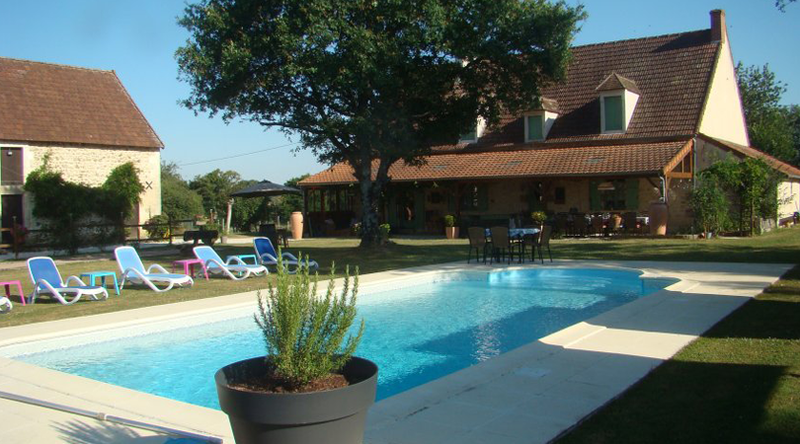 The accommodation is a renovated farm and has a play area, swimming pool and horses. Guaranteed fun for all the family! If you’re looking for family vacation ideas, look no further than Italy. 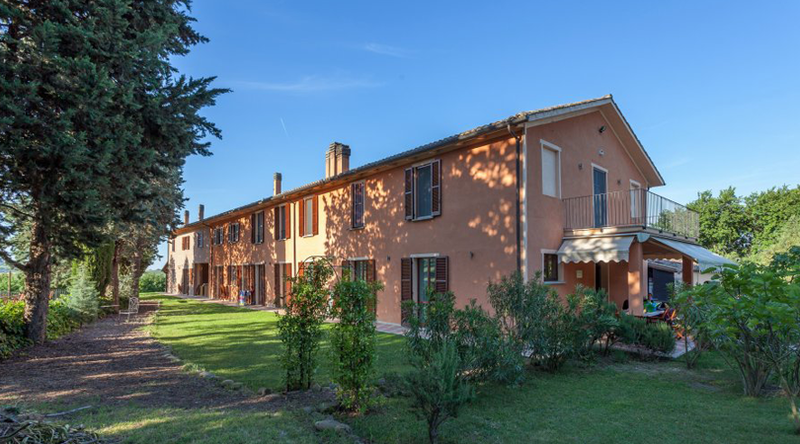 The Country house Montesoffio, in Italy, is the ideal family B&B for you and your children. The accommodation is right in the middle of nature, surrounded by fruit trees, olive trees and organic vineyards. After a long day discovering the area, you can relax in the pool with views of the countryside. One of the best family vacation ideas you have had in years! Armchair explorer with wanderlust and a bucket list a mile long. A split personality, looking for the balance between adventure and home comforts. Loves airports and wine, hates camping!